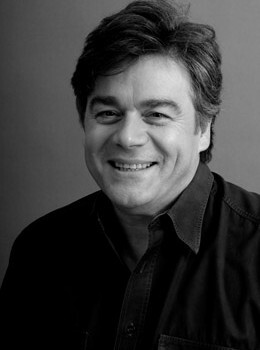 Fred graduated with a Bachelor of Commerce degree from Macquarie University in 1980. Prior to graduation, he was employed in the commercial field as an Accountant for a heavy engineering public company. Post graduation he joined a large international firm of chartered accounts, Coopers & Lybrand, primarily in the business services division, progressing to their specialist income tax division. Fred has been in continuous public practice and has gained a wide range of skills and experience in dealing with all aspects of running and maintaining a viable business.